Kid’s Ticket: Only with valid proof of age. Children under 6 years travel for free, provided no seperate seat is needed. 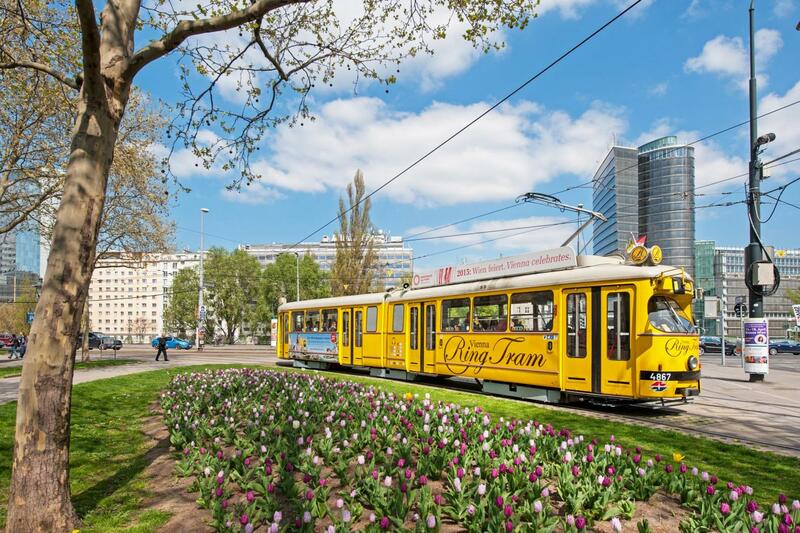 See the most important sights of Vienna such as the Vienna State Opera, Parliament, Town Hall, Burgtheater, Museums of Fine Arts and Natural History and much more along the famous Ringstraße with the Vienna Ring Tram. The ring road around the city center is part of one of the Austrian World Heritage sites and a must for visitors of Vienna. 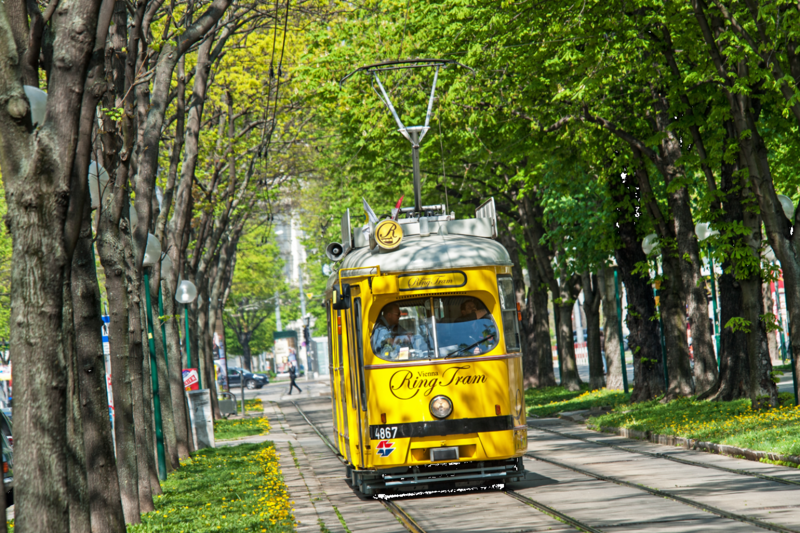 The Vienna Ring Tram is the only tram that allows you to travel around the Ringstraße without changing trams. 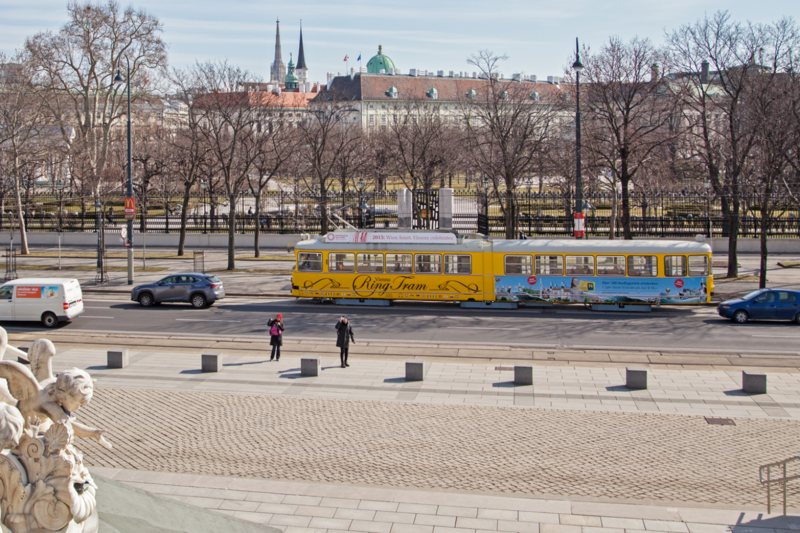 Take a ride with the historical tram and listen to the stories of the city with an audio guide in 8 different languages. 91 % of reviewers liked this tour. Easy to buy. Easy to find meeting place. The tram is definitely old, but I wouldn't describe it as vintage. Vintage suggests character, but it doesn't have anything inside it that sats character, just old seats. This was my first time in Vienna and wanted to get a general feel of the area around the old town. This Tram took about 20 minutes and went round in a circle, highlighting the buildings on both sides of the streets and some history of the areas. I recommend it for a 1st time traveller, the tram was old / genuine so I really liked it - the commentary was in different languages as well. 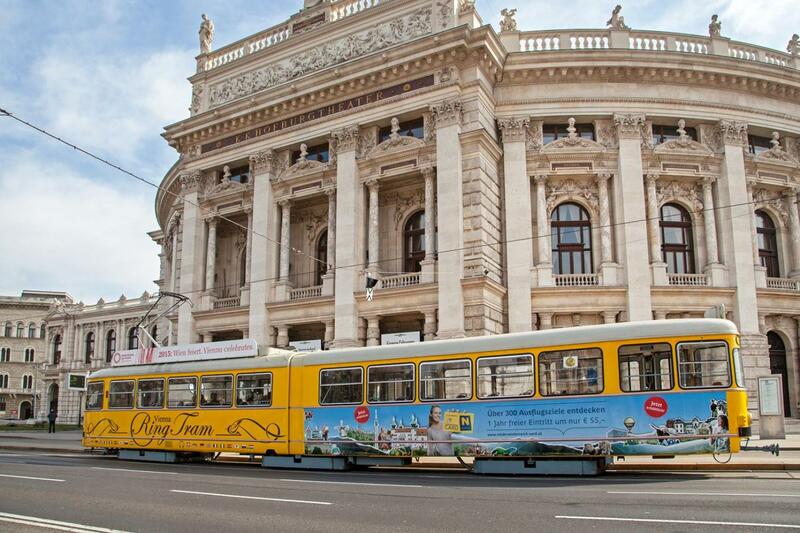 A lovely way to see the most important of Vienna's tourist attractions. Durch die Vienna Ring Tram kann man einen ersten, umfangreichen Einblick der großen Stadt gewinnen. Man wird mit vielen interessanten Informationen rund um die Gebäude und geschichtlichen Ereignisse versorgt und das bequem über Kopfhörer auf beheizten Stühlen. Buon servizio e tram pulito. Initially a little confusing online but easy thereafter. Hat alles schnell und prima geklappt.